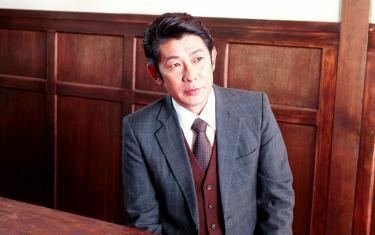 Masatoshi Nagase (永瀬 正敏, Nagase Masatoshi, born July 15, 1966 in Miyazaki, Miyazaki) is a Japanese actor. He is best known in the West for his roles in Friðrik Þór Friðriksson's Cold Fever and Jim Jarmusch's Mystery Train. Nagase was described by Todd Brown of Twitch Film as "one of the great unsung heroes of Japanese film, a hugely reliable character actor with seemingly unerring taste in projects who - despite a huge body of work - remains largely unknown by name." 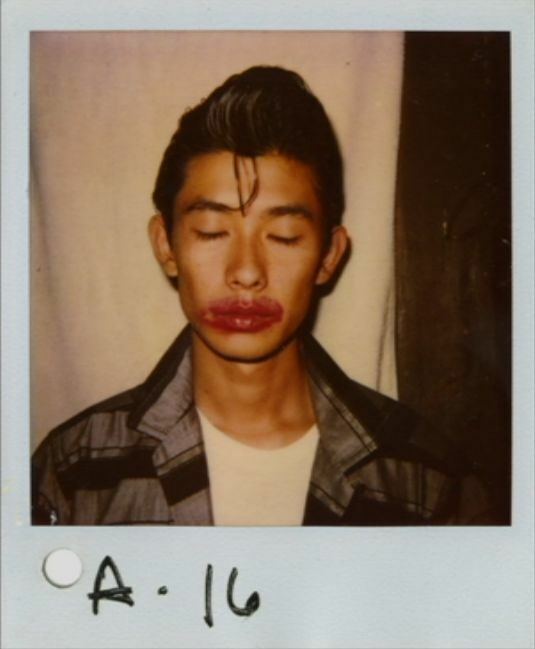 Nagase co-starred in Jim Jarmusch's Mystery Train (1989) with Youki Kudoh. He has starred in films such as Sion Sono's Suicide Club (2001), Shinji Aoyama's Mike Yokohama: A Forest with No Name (2002), and Yoji Yamada's The Hidden Blade (2004).